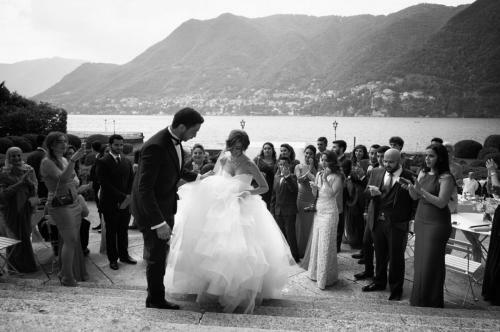 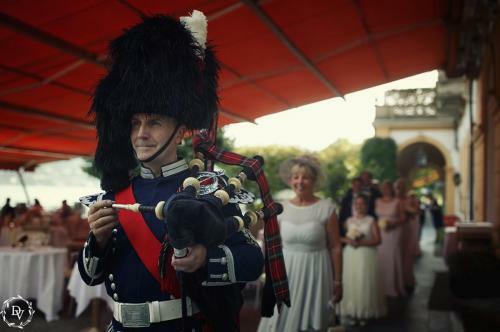 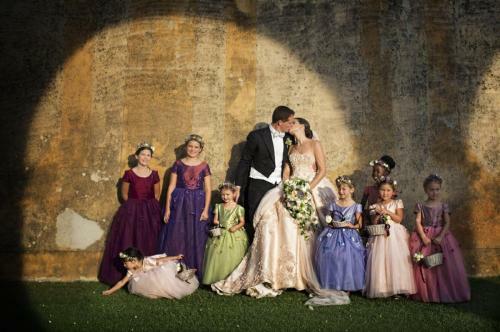 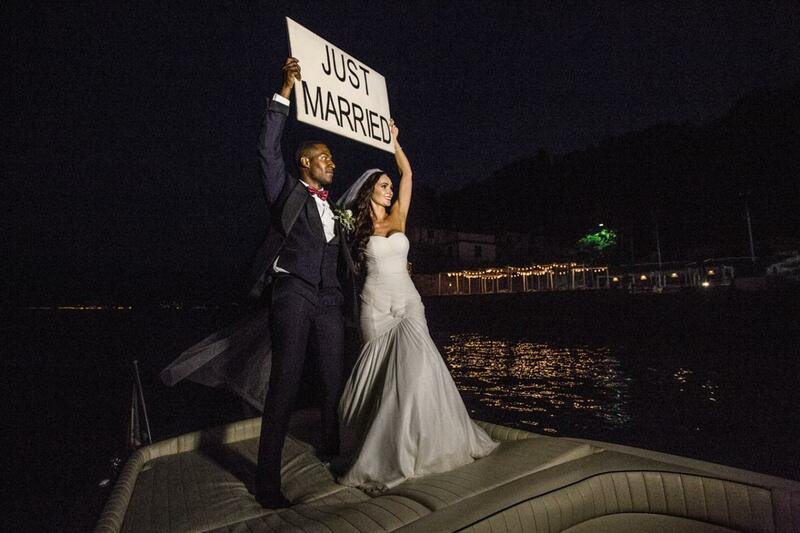 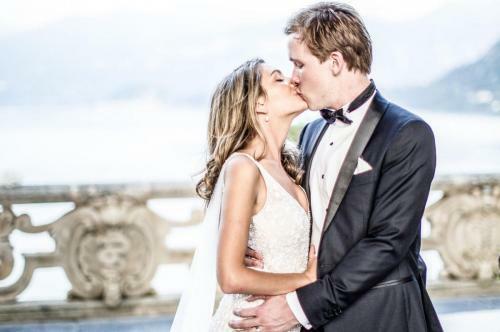 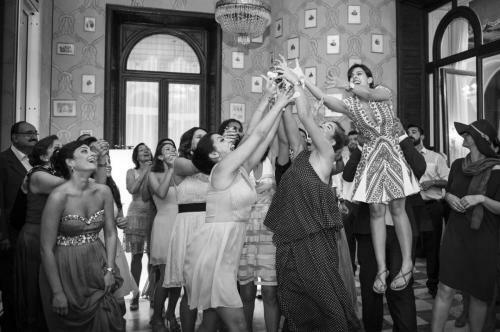 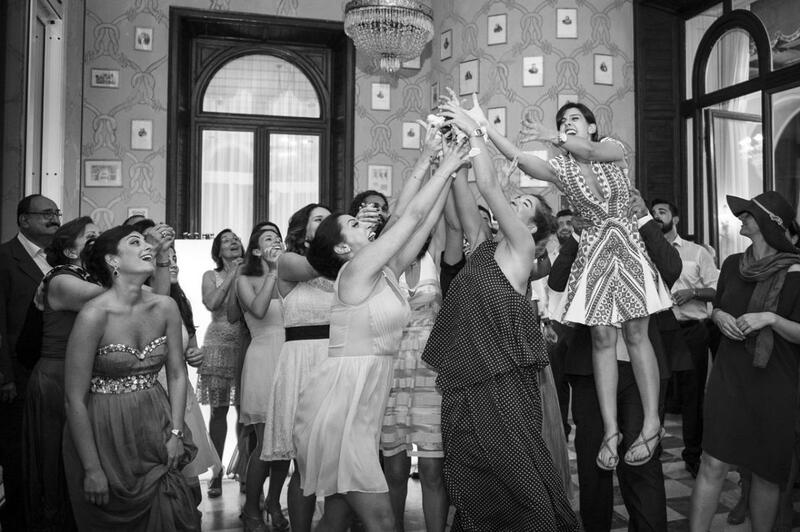 Destination weddings are one for the books – especially if it is a Lake Como wedding. After all, what bride wouldn’t want to tie the knot in one of the most highly coveted and breath-taking wedding venues in the world? 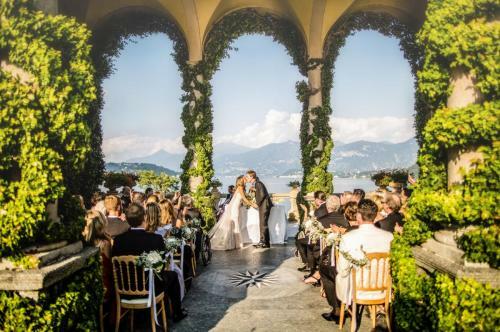 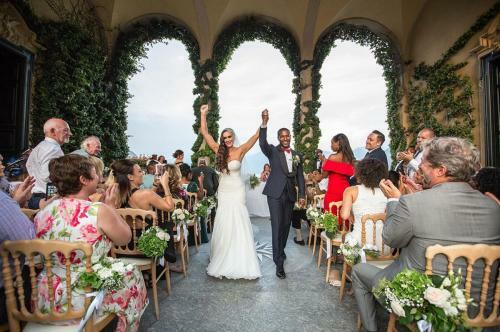 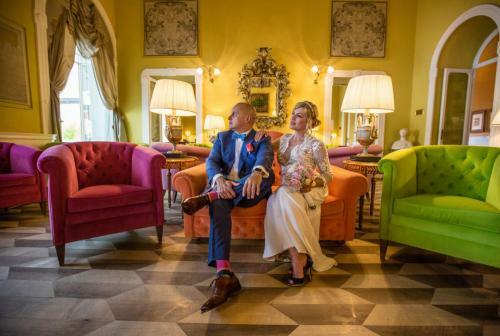 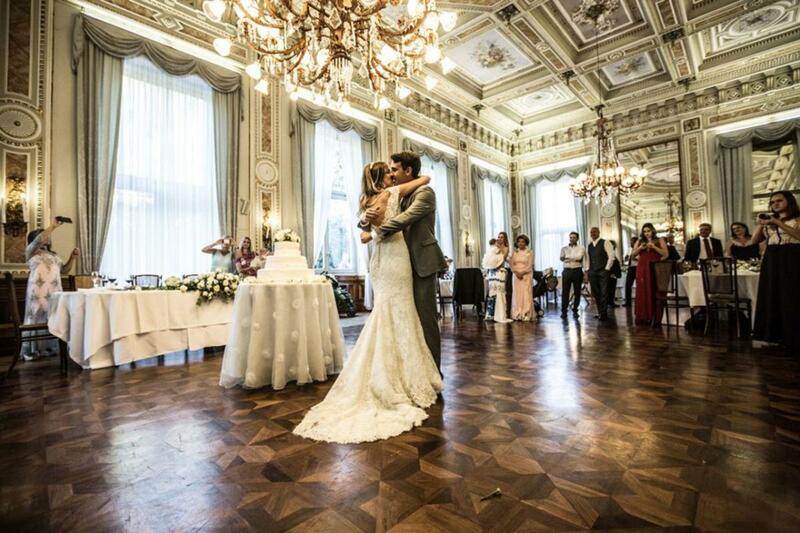 If you’ve always wanted to say your I Do’s in one of Europe’s most picturesque places, all you need is a destination wedding planner who will help bring your vision of a Lake Como wedding to reality. 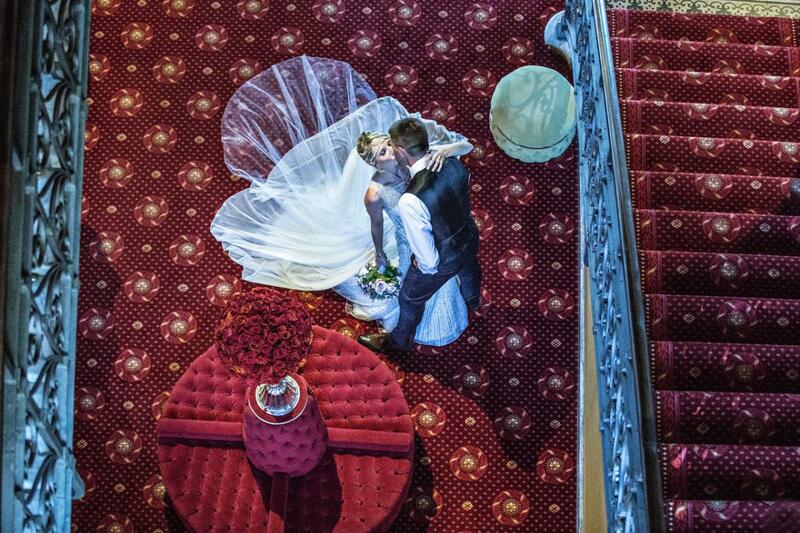 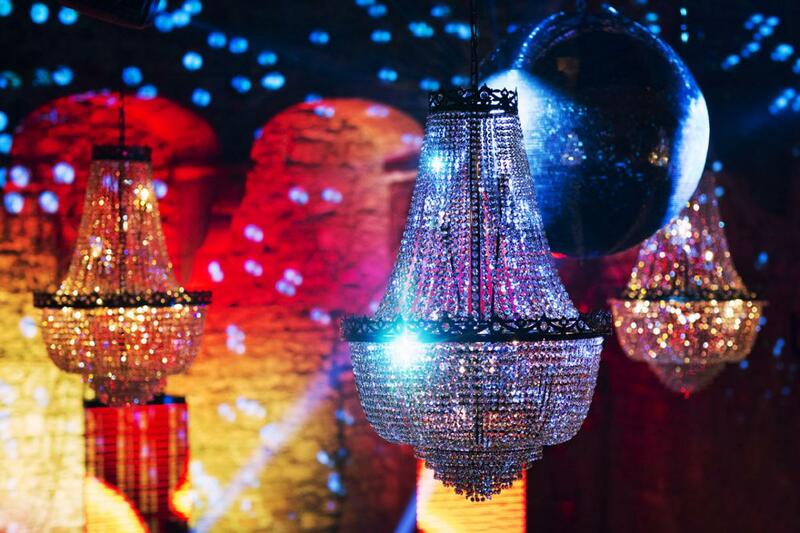 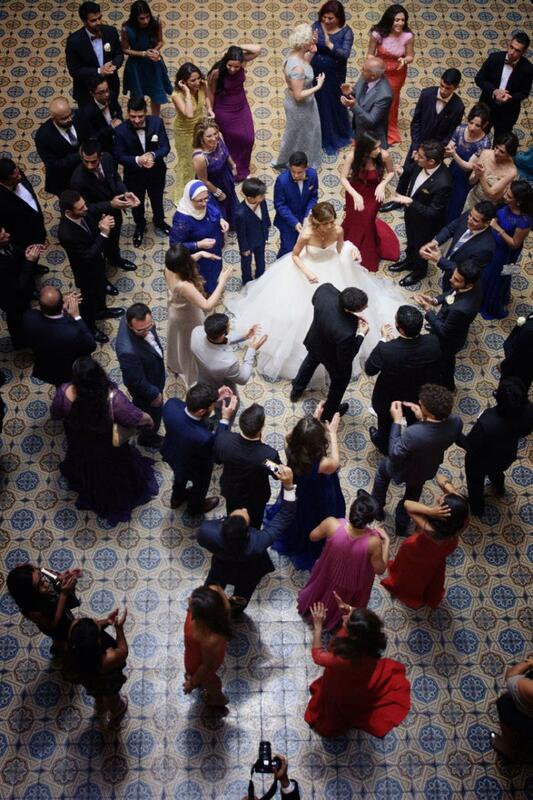 Bold, dramatic, breath-taking – the perfect backdrop to happily ever after. 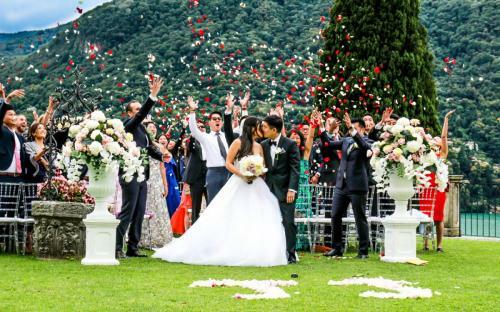 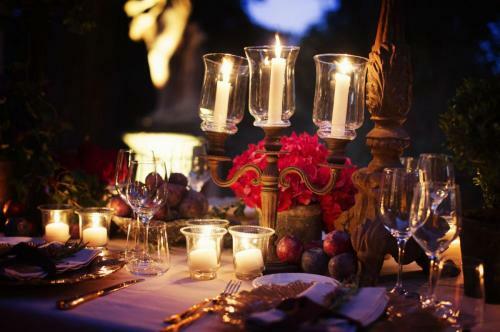 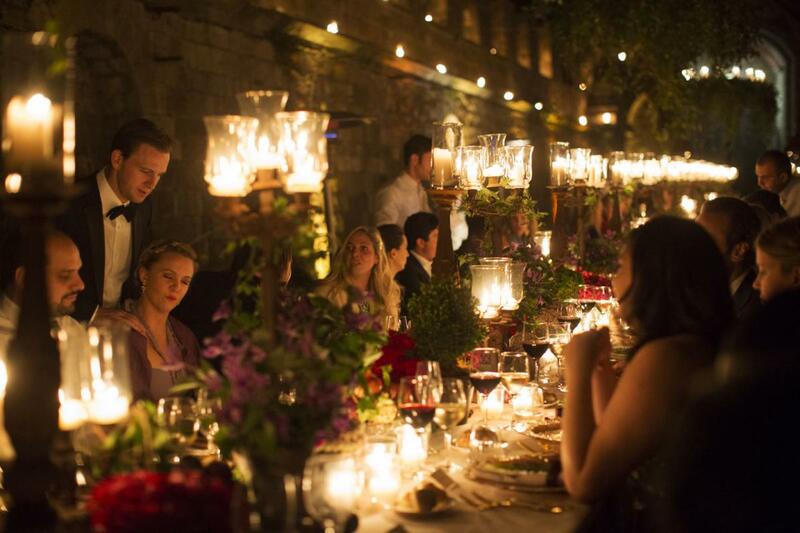 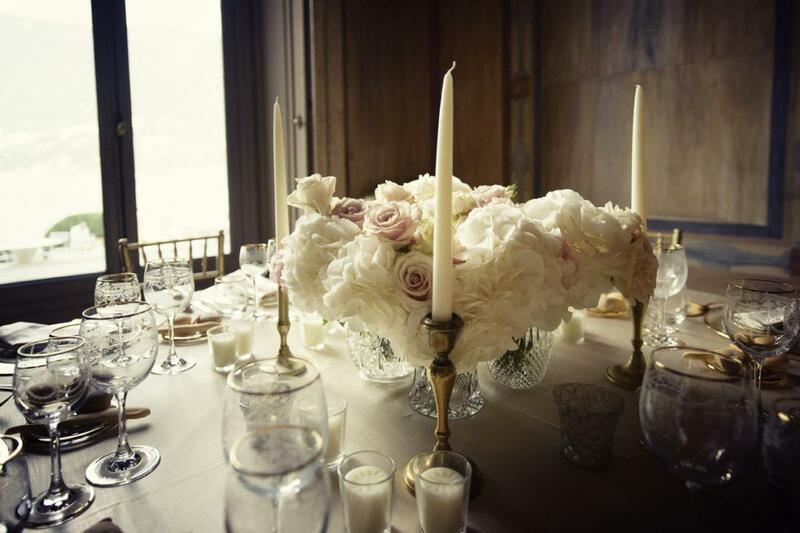 If you need a wedding planner in Italy, Bespoke Lake Como Weddings is your most reliable partner in facilitating all your wedding planning needs for a place that is as beautiful as Lake Como. 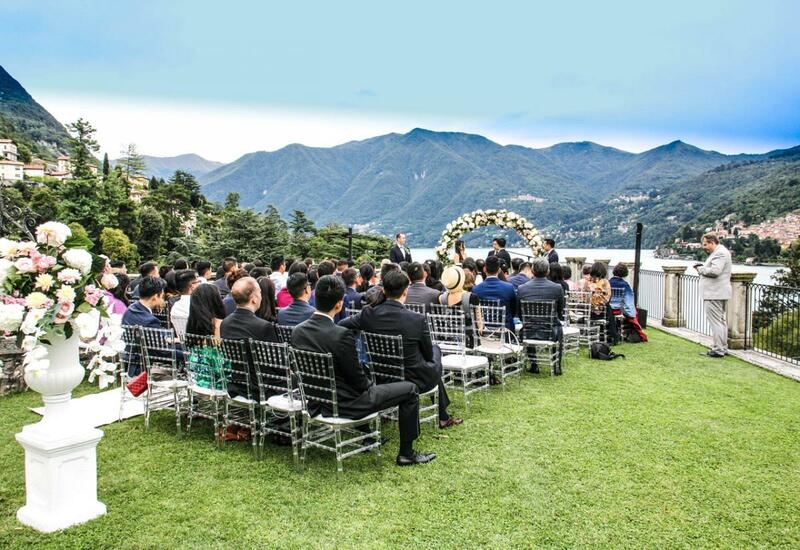 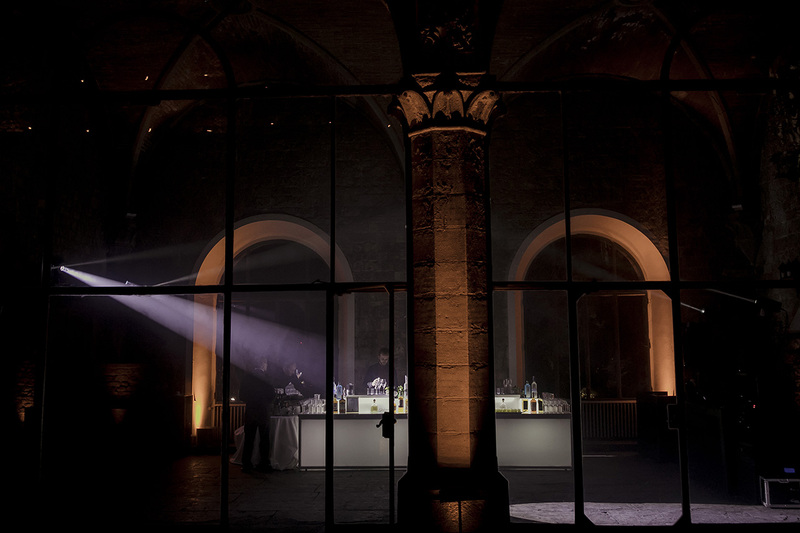 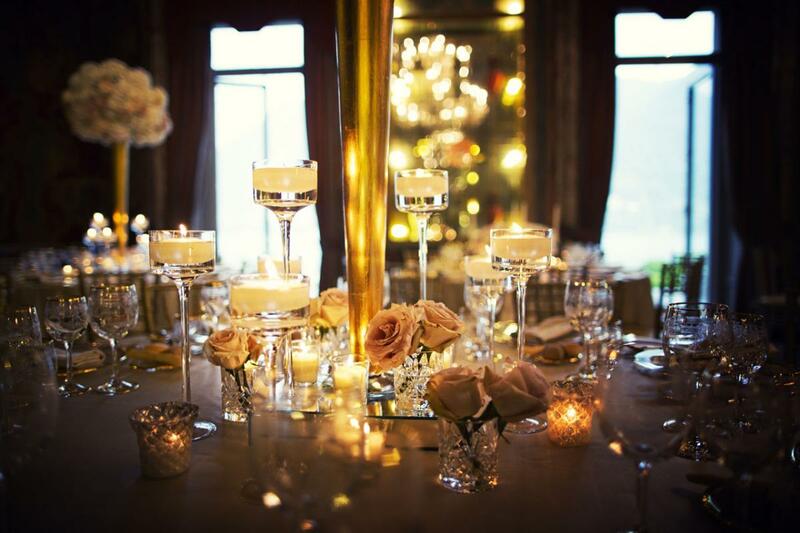 With more than a decade of experience as a top destination wedding planner, we ensure first-class service to our growing pool of international clients who want to make a Lake Como wedding possible. 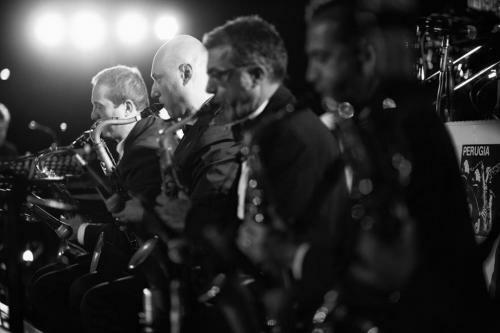 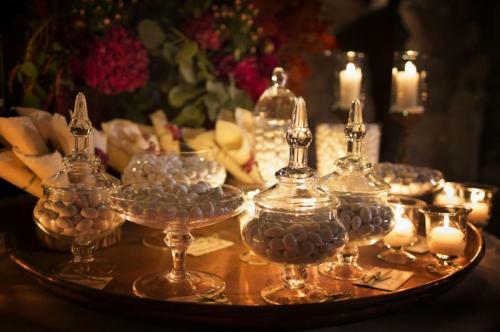 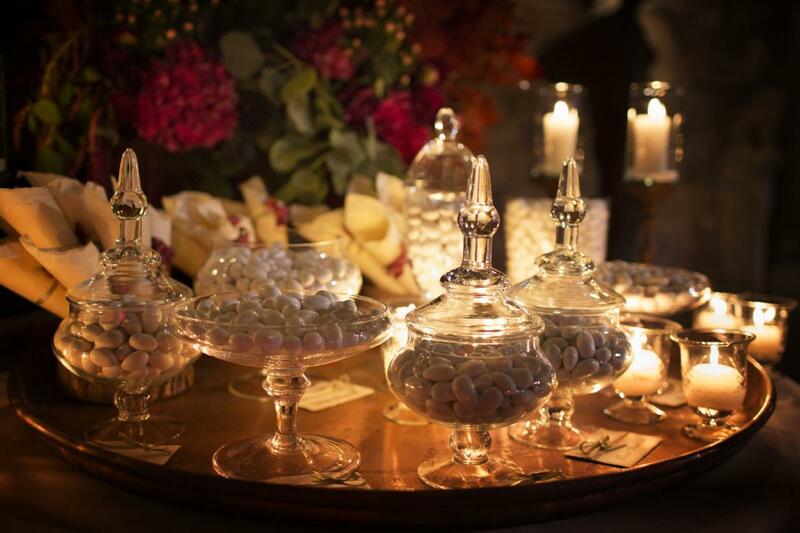 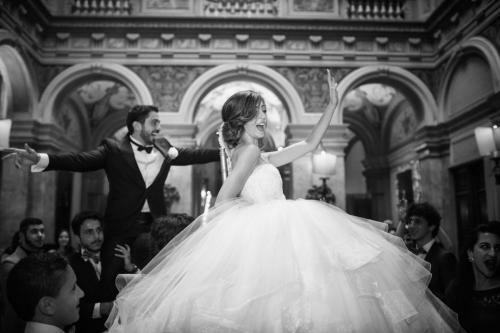 We pride ourselves in creating uniquely memorable events for all the couples whose happily ever after we’ve worked with, making the entire business of wedding planning a fun, exciting and stress-free experience. We guarantee a round the clock availability because we believe no detail or concern is too little for us to work on for our clients. 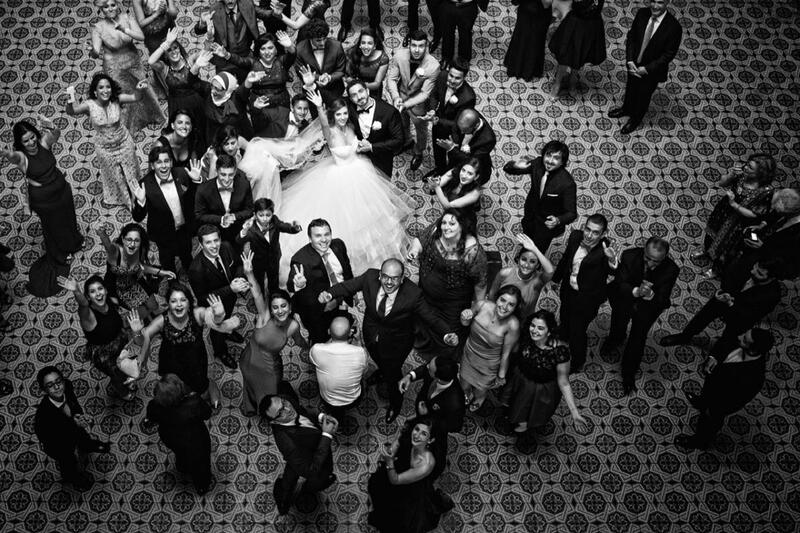 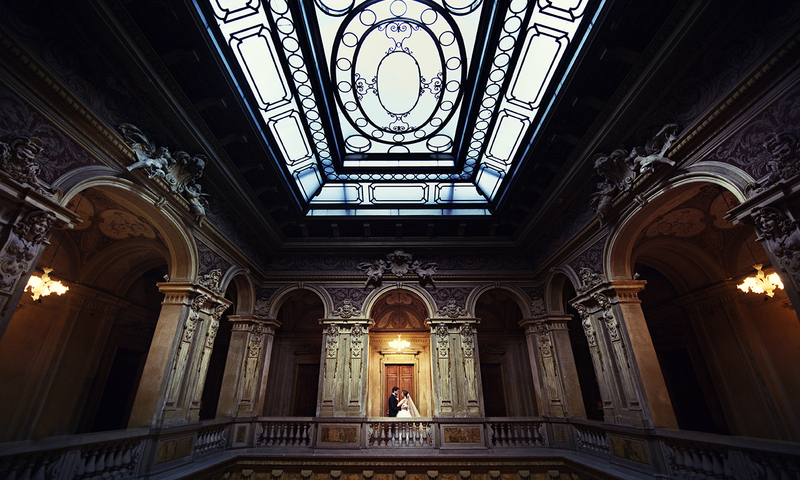 Take a look around and you’ll see that there’s a lot of love invested in all our work for couples all over the world! 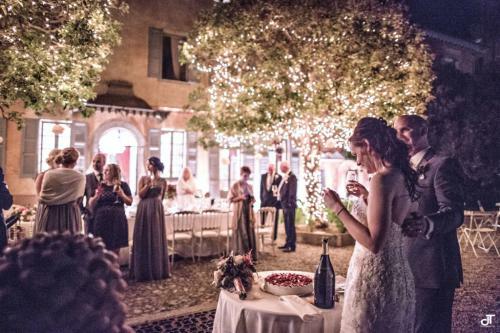 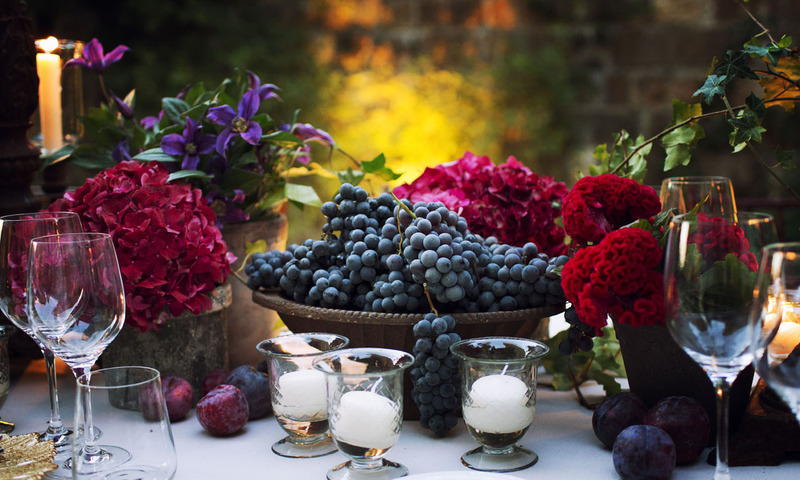 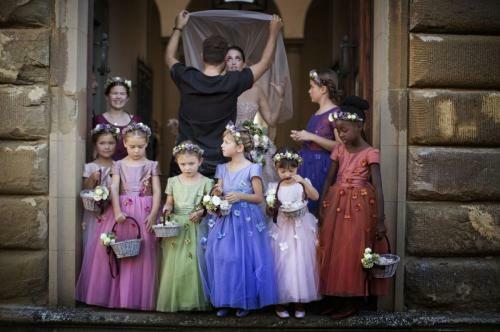 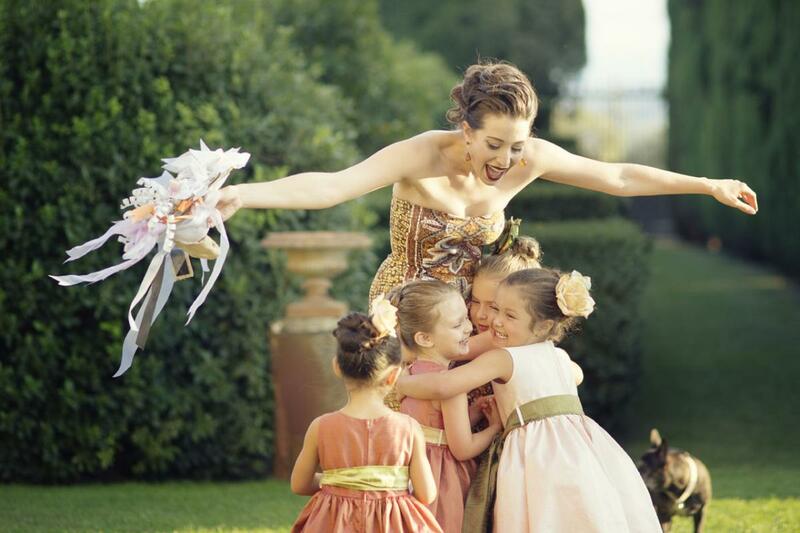 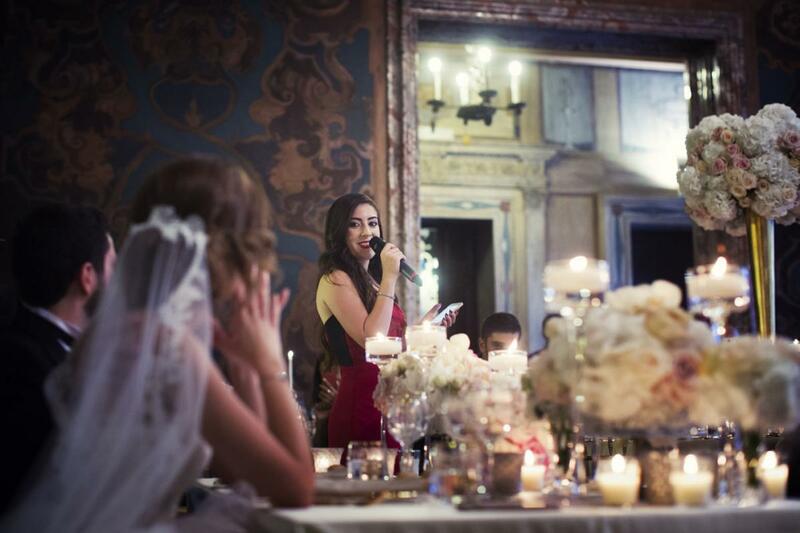 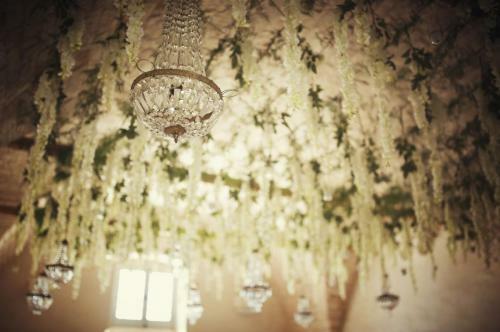 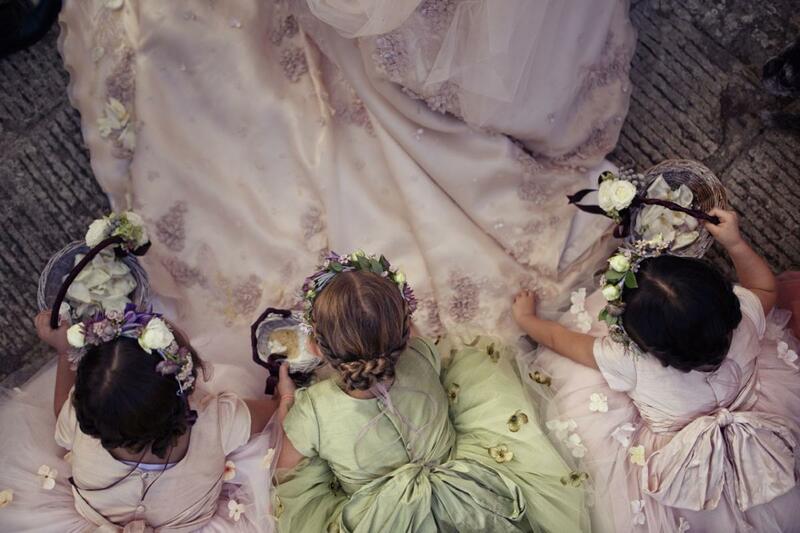 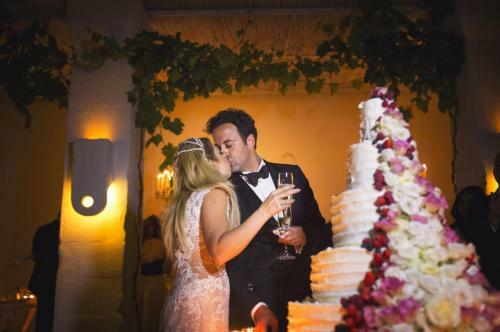 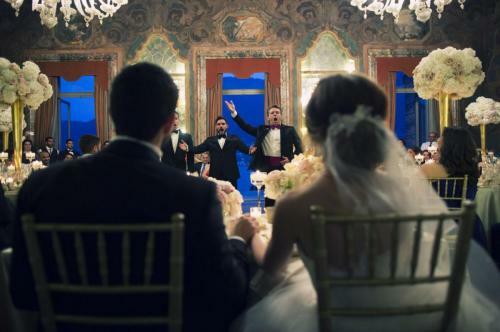 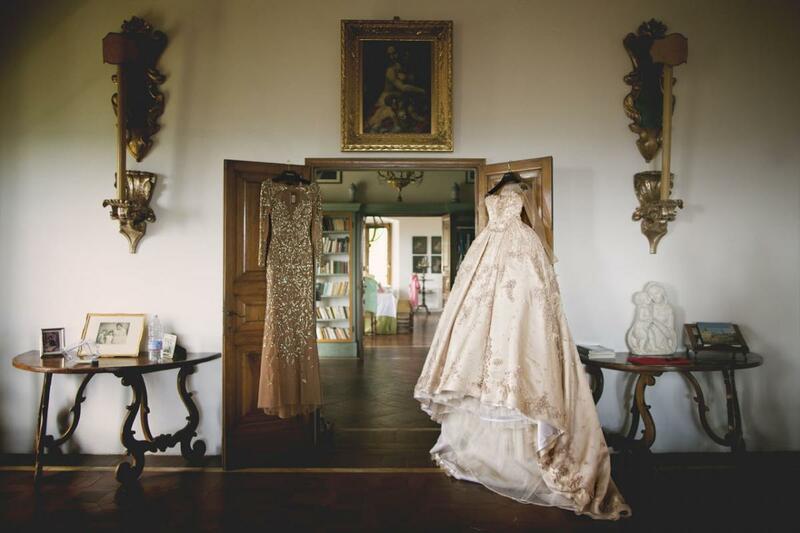 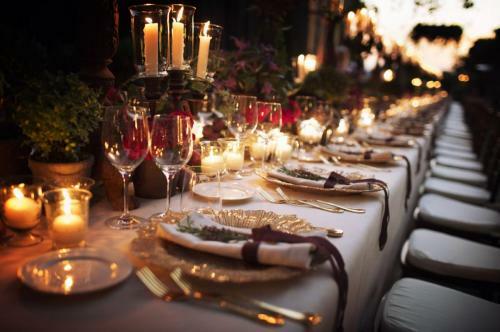 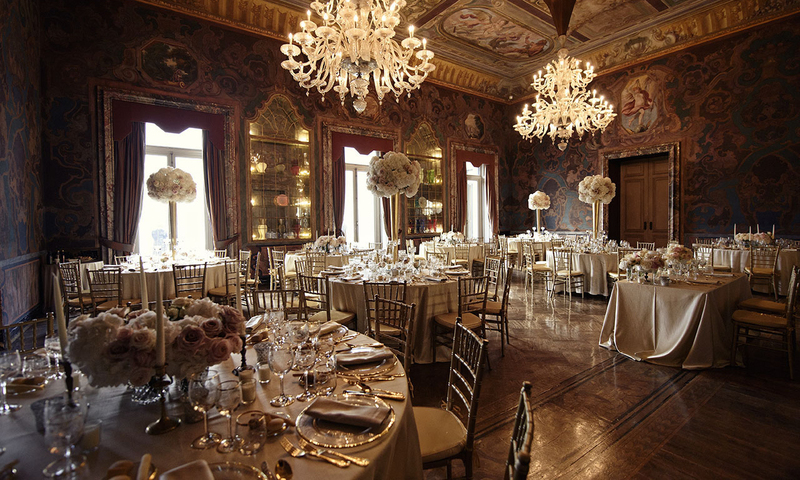 If you’re looking to commit to having a wedding planner in Italy, we’re more than happy to hear from you. 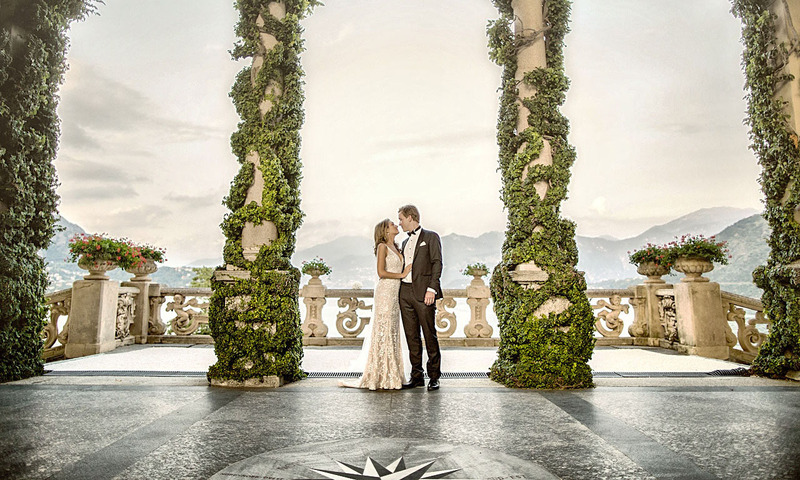 Should you plan to visit in person, we’ve got a destination wedding planner ready to take you on a tightly curated tour of the best Lake Como wedding venues. 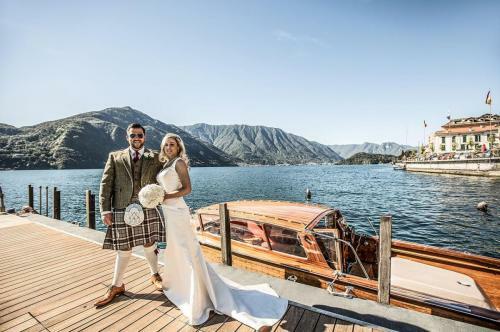 After which, we’ll go over all the details that make up your dream wedding – with a crisp glass of Prosecco and a fantastic view of the world-renowned lake. 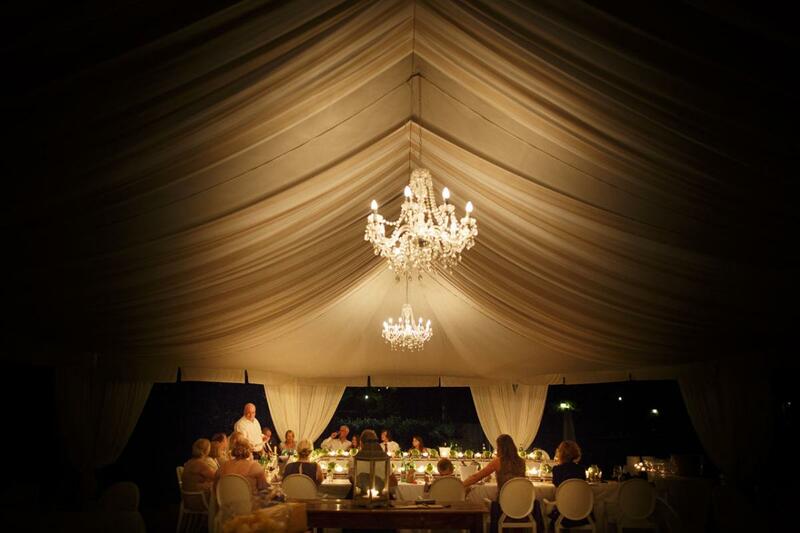 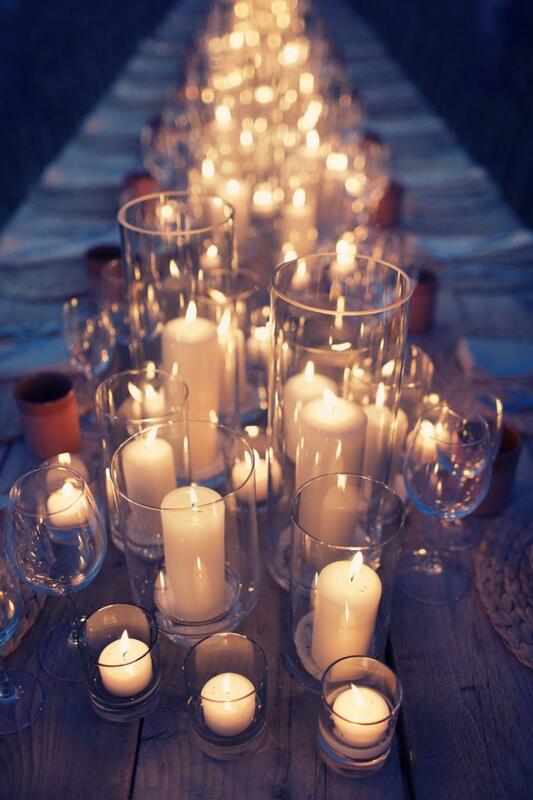 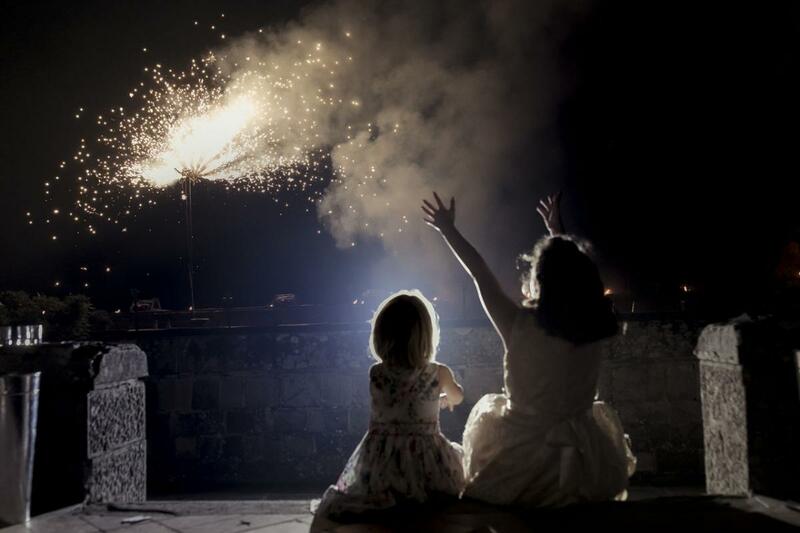 Call us today and reserve your complementary site view of your future wedding venue! 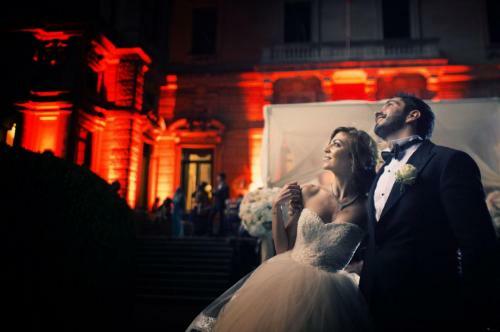 We are excited to learn all about how you want your wedding to turn out. 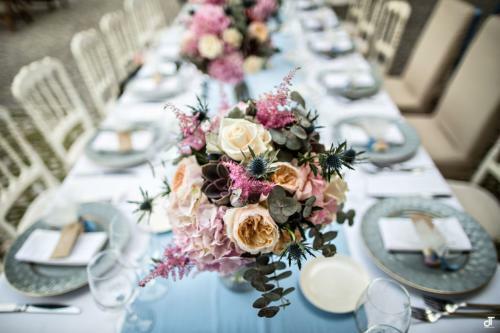 Connect with us via telephone, email, Skype or WhatsApp so we can better understand what your expectations are and readily give you an estimate quote. 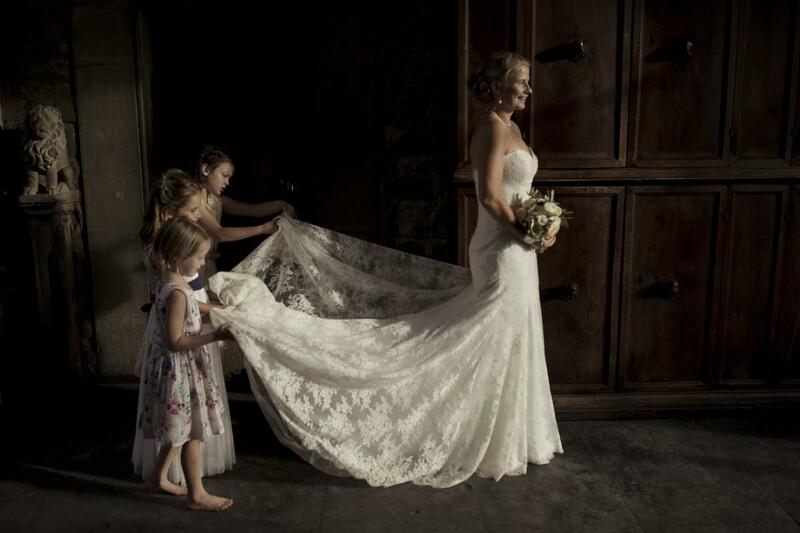 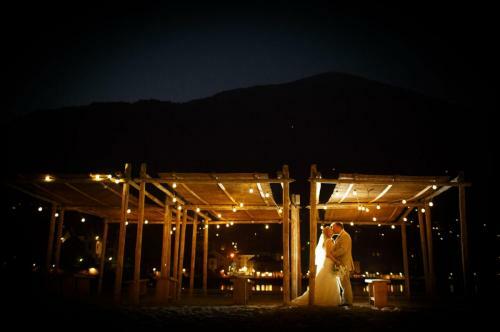 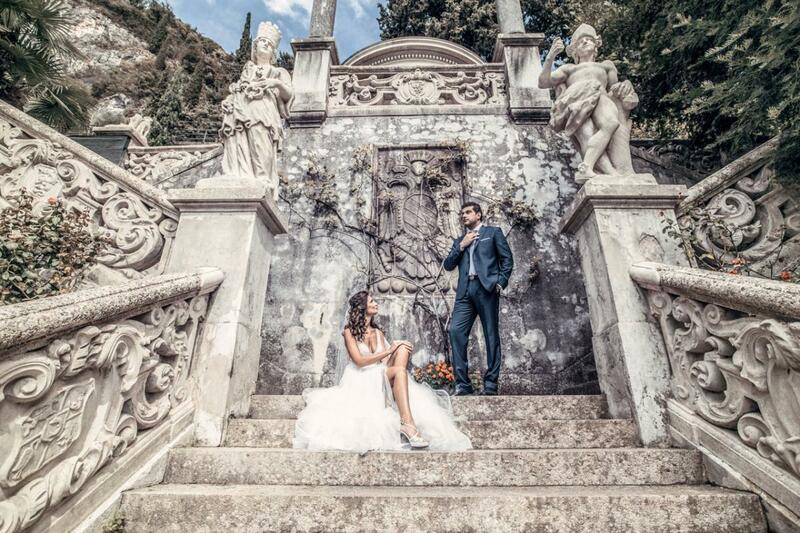 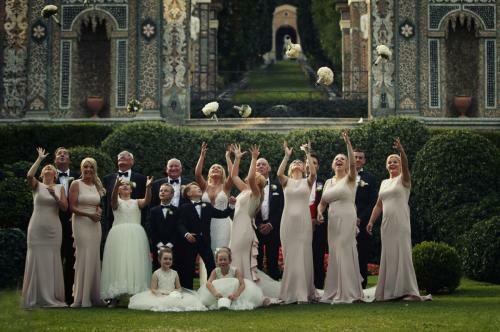 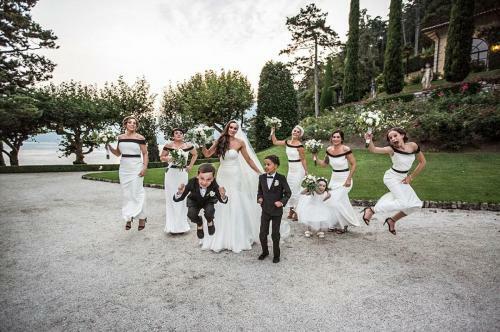 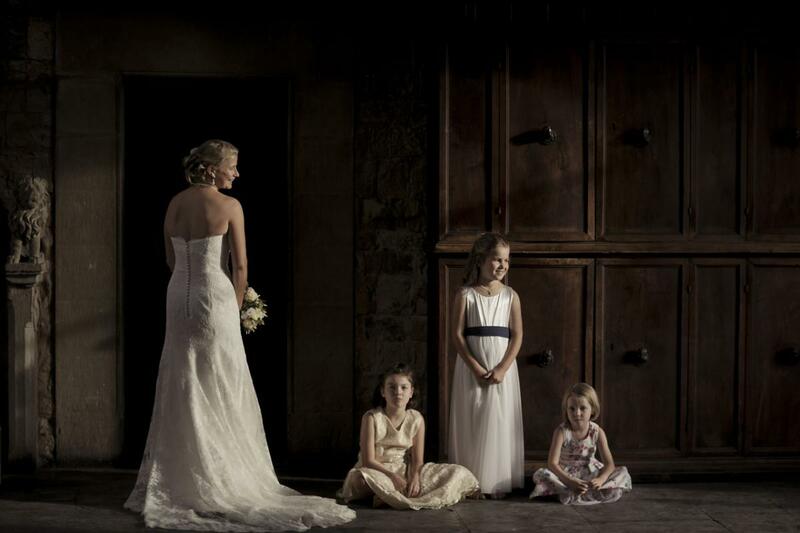 Bespoke Lake Como Weddings has the best, postcard-worthy wedding venues for you to choose from. 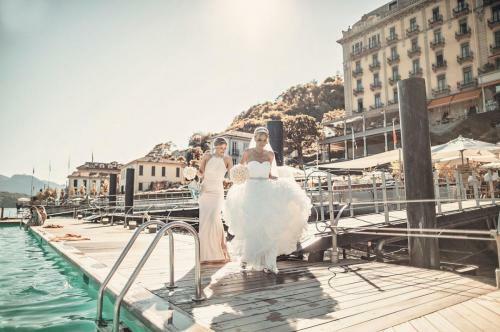 These picture-perfect venues range from 5-Star luxury hotels, secluded lakeside villas, and chic beach clubs. 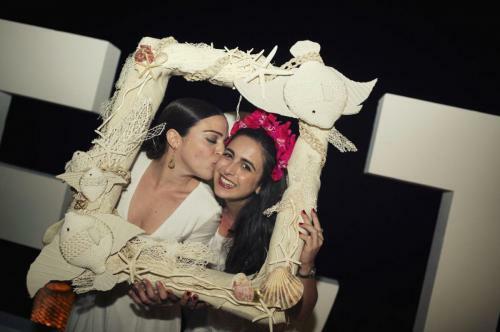 Your premiere wedding planner in Italy will provide you with enough pictures and detailed information about each option via email to help you make the best decision. 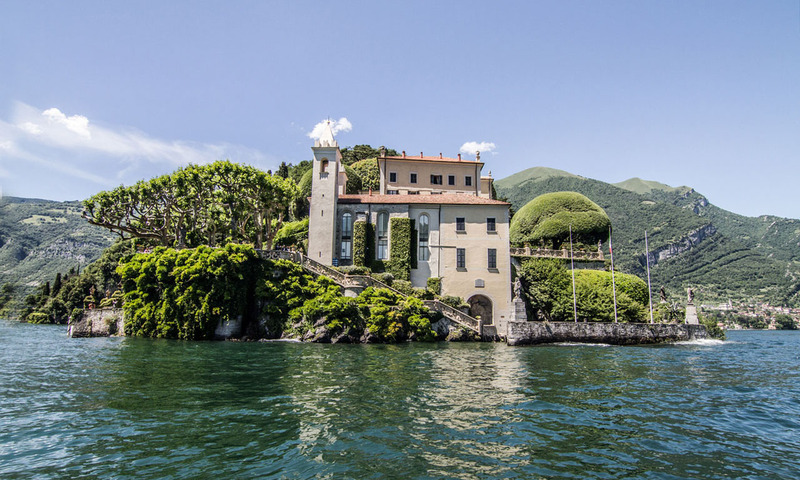 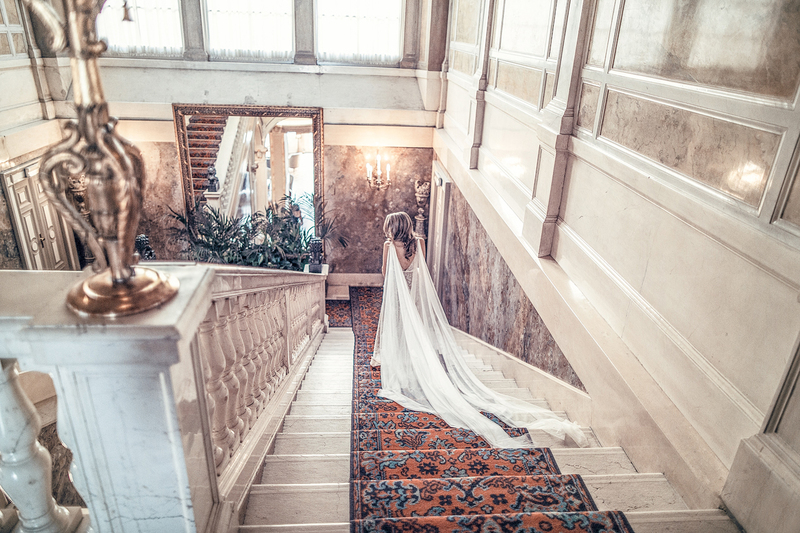 However, there’s nothing quite like a personal visit and seeing with your own eyes just how magical Lake Como – and all its possible venues – are for your upcoming wedding. 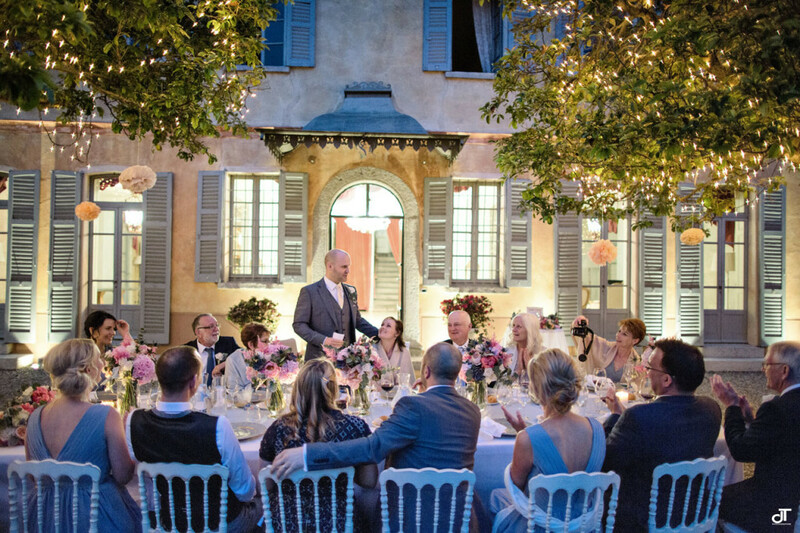 We’re more than happy to give you a tour of the venues, along with seasoned destination wedding planner advice in between sips of Prosecco. Let the wedding planning begin. 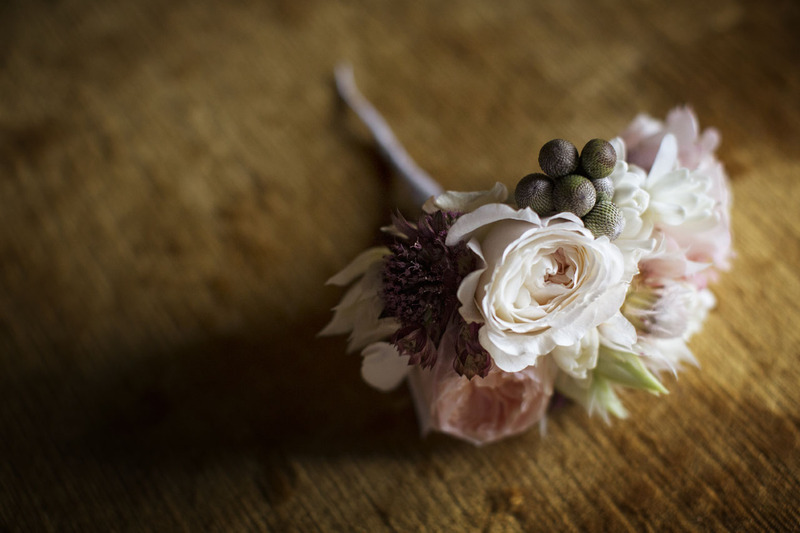 The planning begins once we have a full understanding of how you want your big day to turn out. It might seem like a challenge, but fret not – a team of professional Lake Como wedding planners are there to take care of every beautiful detail. 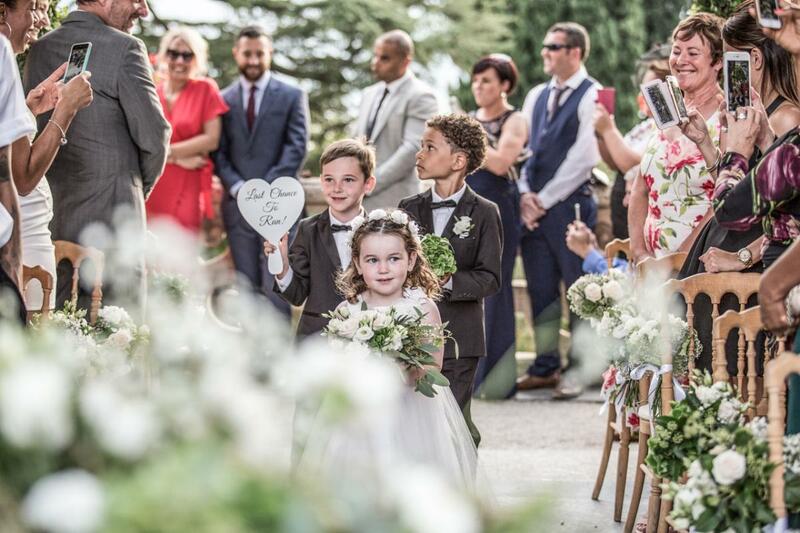 Our services range from Full Service Planning (we’ll hold your hand from Day One onwards!) 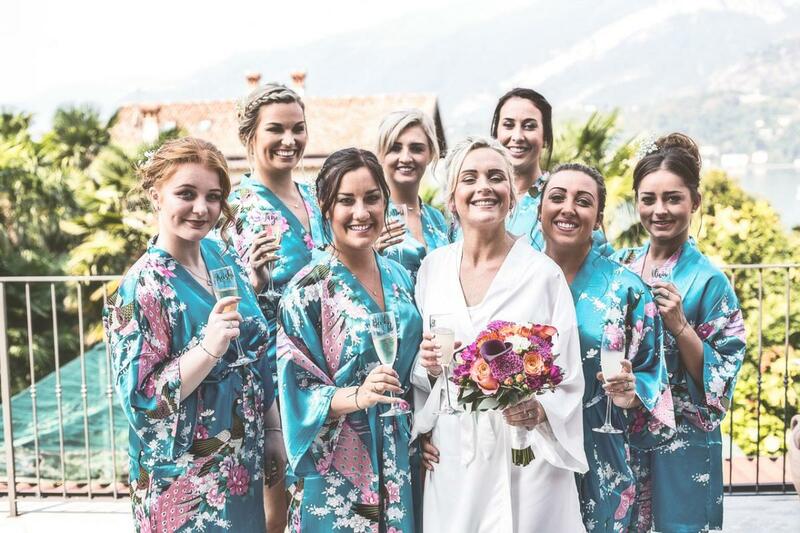 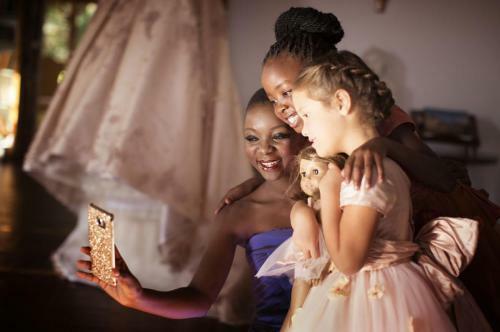 to On the Day Coordination (we ensure that all bases are covered on your Big Day), and we are looking forward to tailor-fitting our level of service to match everything you need. 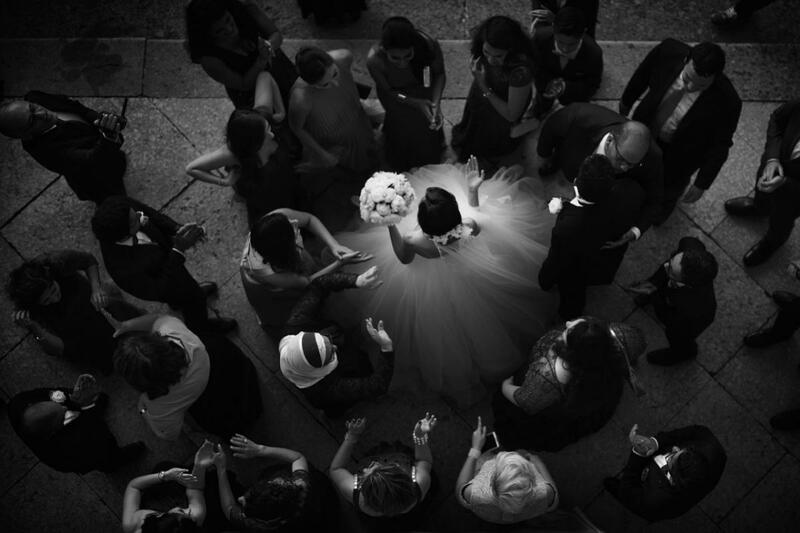 Because no two weddings are the same, we welcome requests for customized services to ensure that you are happy with the package that you will avail of.